Bluetooth headsets aren't exactly a wearable tech genre we're too excited about here at Wareable. 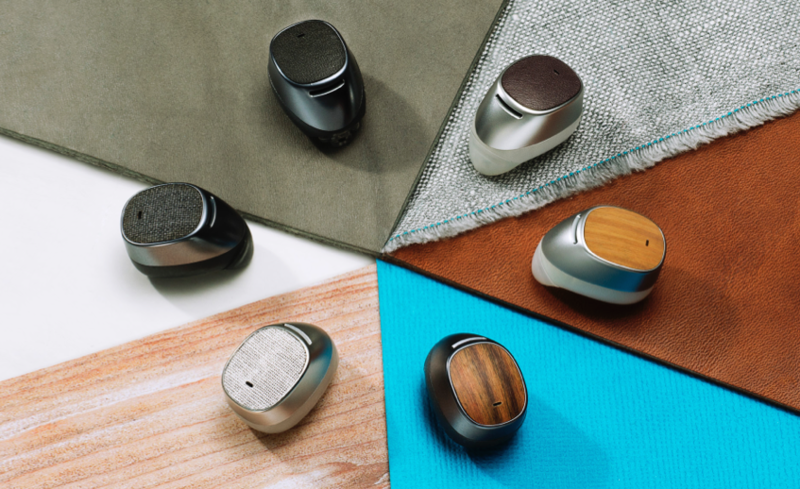 But that could be set to change thanks to the funky looking, and useful sounding, Moto Hint. Unveiled at IFA along with the Moto 360 and a duo of new Motorola smartphones, the Moto Hint is not your regular in-ear Bluetooth bud. For starters it's not designed to be a regular calling aid, rather it's a voice based control system for your smartphone. Simply wake it up with a quick tap, or by saying "Listen up Moto Hint", and you'll be able to carry out a range of smartphone based tasks such as sending a text, making a call or setting an alarm. You can also carry out web queries and have the result relayed back into your ear. It will be a device that's particularly useful for navigation as directions can be spoken to the user in real time. For anyone who's seen the movie Her, it's a concept that will be all too familiar. Coming in a range of different styles, the Moto Hint will work with any Android phone but you'll get extra functions such as Facebook updating if you pair it with the new Moto X. Battery life is 10 hours of talk time and the case it comes with holds a couple of charges as well, so all day usage shouldn't be an issue. Out in the autumn, the Moto Hint will cost $149. We'll bring you a full review as soon as we get our hands on one.